Fees start as low as ¥4.0 per thousand API calls. Employs advanced deep learning technologies to rapidly synthesize text into natural, fluent human speech. Allows you to customize the timbre, tone, and speed of the newly generated speech. Proven stability after years of experience in complex enterprise customer scenarios. Provides standard RESTful APIs and various SDKs to facilitate service use and integration while reducing labor and business costs. 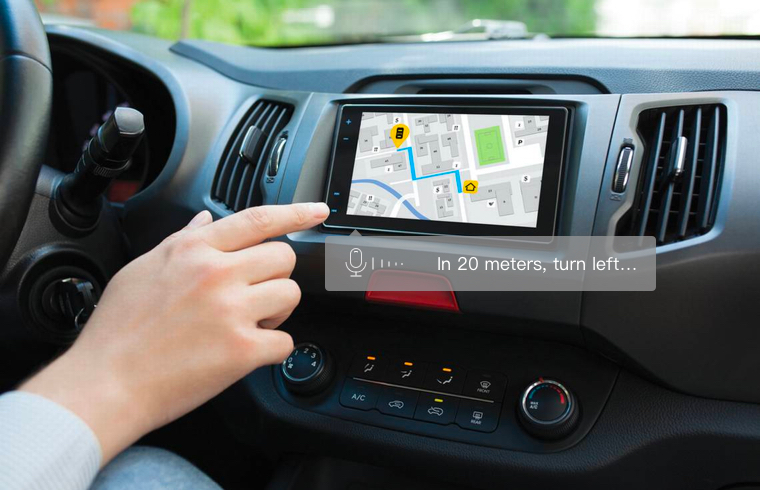 Uses vehicle-mounted navigational data to provide you with accurate, customizable voice navigation services. The synthesized speech is natural and fluent. Voice attributes can be adjusted on-demand. Converts books, magazines, and news articles into human voices, providing a convenient audio file so you can obtain the latest news in the car, on the way to work, or at the gym. The synthesized voices are close to human voices. You can choose a male or female voice and set its speed and tone. 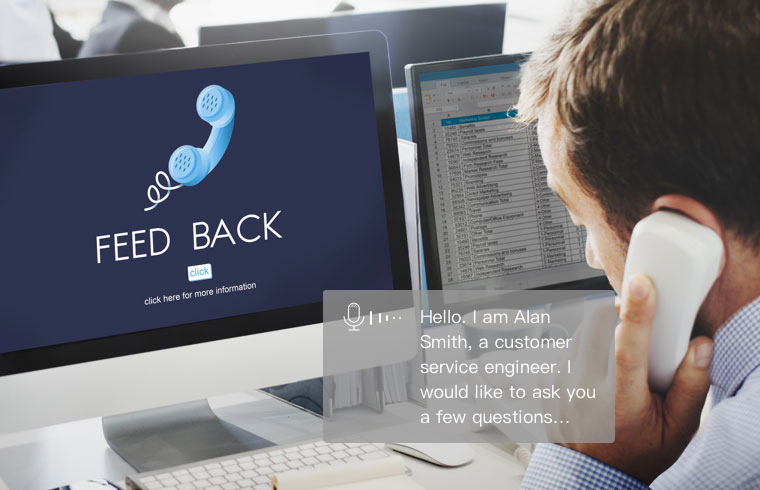 Converts telephone follow-up content into human voices to communicate with customers, improving the overall convenience of calling customers. Supports both online and offline voice synthesis. Converts textbooks into life-like voices to simulate classroom teaching, helping teachers find new, innovative ways to better the education of their students. The synthesized voices can simulate voices that are life-like. You can select different speakers according to your preference. Converts text into speech in real time, creating an audio recording for your convenience. Uses long sections of text to build a corpus of speech for a variety of different scenarios. Supports the synthesis of two languages (Chinese and English). The timbre, volume, and speed can be adjusted.